Country Cottage epitomizes a time-honored, traditional style. With its soft hues, this delightful design has a wonderfully romantic appeal. 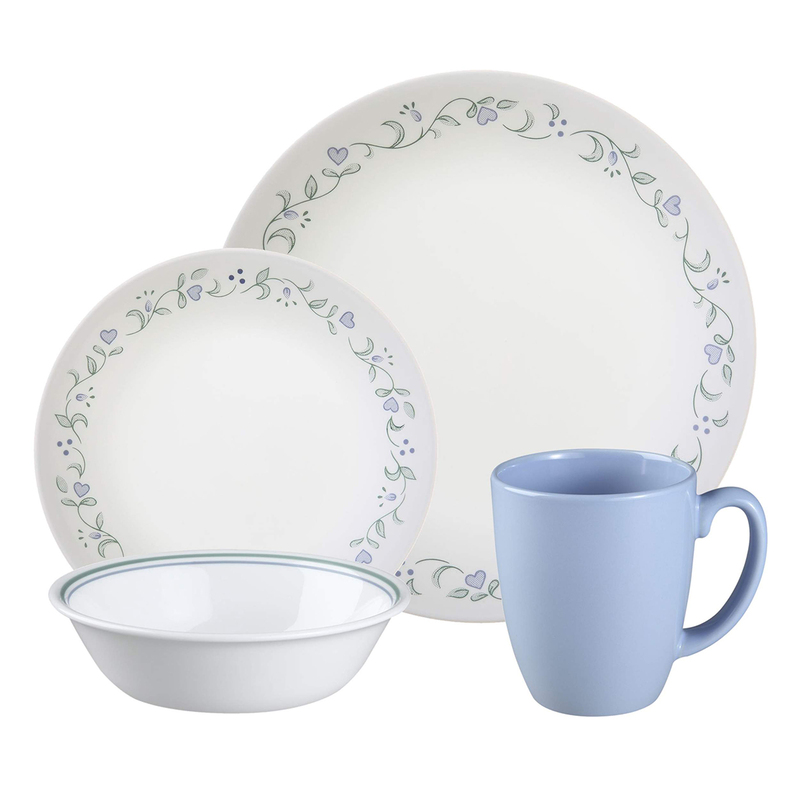 Plates and bowls are made in the United States.